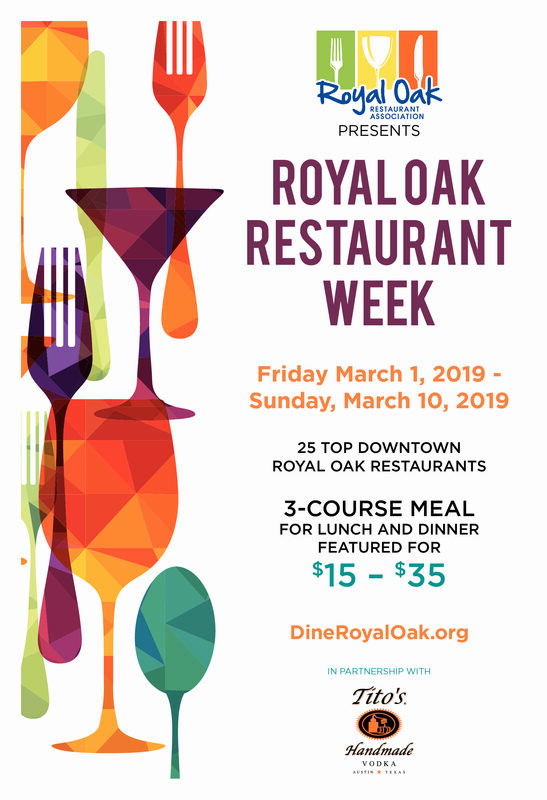 Royal Oak Restaurant Week returns Friday, March 1 through Sunday, March 10, 2019! Special thanks to restaurant week partner Tito’s Handmade Vodka. 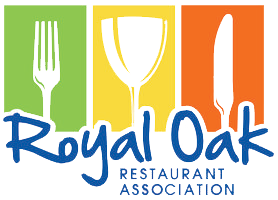 See below for a list of participating restaurants and check back soon for their menus showing what they will be featuring!